CAAW was one of the first galleries in Beijing with a history at least dating back to 1993. CAAW was one of the first galleries in Beijing with a history at least dating back to 1993. The gallery was the first to move to Caochangdi. 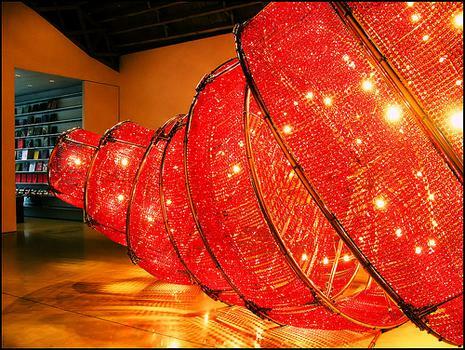 Focuses on experimental fine art from China, including painting, sculpture, photography, printing and installations.